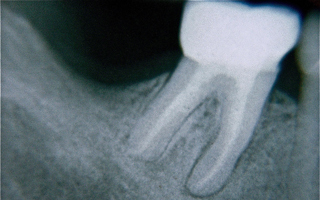 The Dental Whole Body Connection brings together many different healing concepts. The goal of providing integrative procedures is to help better define the real underlying cause of each patient's problem as it may relate to the whole body. The ultimate patient benefit in restoring oral health with biocompatible materials, elimination of oral infections with natural remedies, reducing galvanic or electric currents by restoring teeth with non-metallic materials and bite correction that helps balance the skull, spine, pelvis and entire body, is establishing real total body health. Triangle of Health — Why are so many people sick today? Connect the Dots and Start Achieving Health. Natural vs. Synthetic Vitamins Dr. Ron Repice (Rejuvenations Health Radio) interviews Dr. Smith Listen here (mp3). 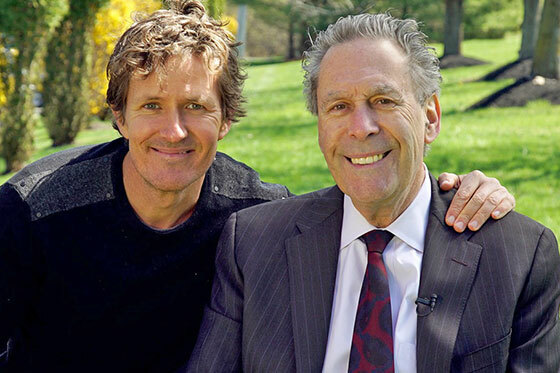 Lyme Disease Dr. Ron Repice (Rejuvenations Health Radio) interviews Dr. Smith Listen here (mp3). In His Own Words — videos of patient commenting after first treatment, and again, after completion of treatment plan. Hear Tine's experience In Her Own Words — headache-free for the first time since childhood. Case Report #48 — What do hypothyroidism, tetanus vaccine, itching, "insomnia" (disturbed sleep pattern), and wheat allergy have in common? Nuclear Power Special — John B. Wells, along with 4 nuclear experts, discusses the real dangers of the Fukushima disaster, how nuclear power plants are being compromised, and the likelihood of a Fukushima-type incident in the U.S. Dental / Scoliosis Connection ... 30 years suffering scoliosis dramatically improved in one treatment. Dental / Low Back Pain Connection ... 40 years low back pain resolved in one treatment. Vibrational Medicine: The Best Kept Secret , Dr. Smith gives a 2 hour presentation, Thursday, Sept. 13 in Phoenixville, PA.
VeganMeans.com offers support and well-researched information that will benefit both experienced and aspiring vegans alike. 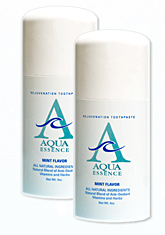 Get ANTIOXIDANT ORAL PROTECTION for as little as 19¢/day. The Truth About Fluoride Hits Mainstream Television in Australia. Visit: www.liveleak.com. Zapped in the Dental Chair — a new study shows that people who get x-rayed the most have the highest risk of thyroid cancer. New Seminar Scheduled for Toronto, Canada, Quantum Nutrition Concepts (QNC), April 23-24, Details Here. 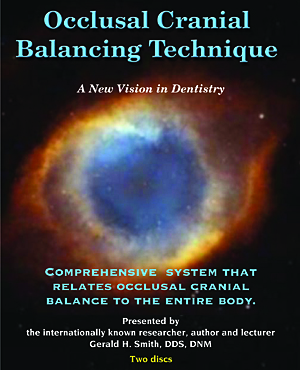 Doctor Gerald Smith presented his unique Occlusal Cranial Balancing seminar in Manila, Philippines on September 11 and 12, 2015. Over 80 dentists attended this event. The professionals witnessed first hand the powerful concepts being taught. Several dentists with chronic pain issues (primarily migraines and lower back pain) had their pain resolved with one adjustment by Dr. Smith (see video testimonial). The seminar was well received. 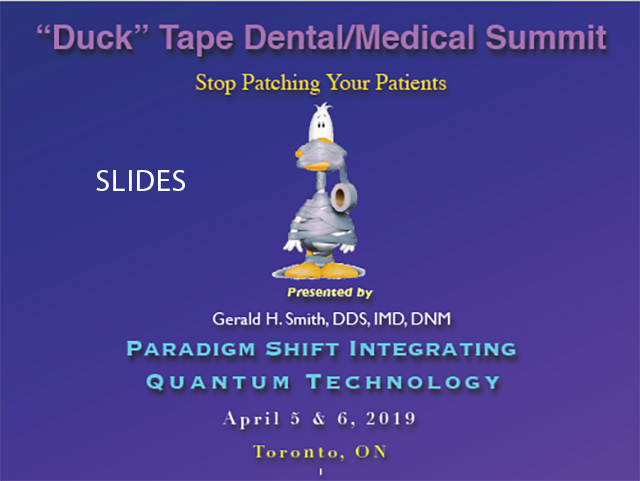 Dr. Smith will be returning to present his mini Dental Whole Body Residency program and Advanced Lightwire Functional orthodontic programs next year. The song, "The head bone is connected to the neck bone; the neck bone is connected the shoulder bone" and so on reveals functional anatomic relationships that led researcher Dr. James Carlson, of Seattle Washington, to invent an instrument that literally helps realign the body and reduce or eliminate chronic head, neck, facial and low back pain of structural origin. 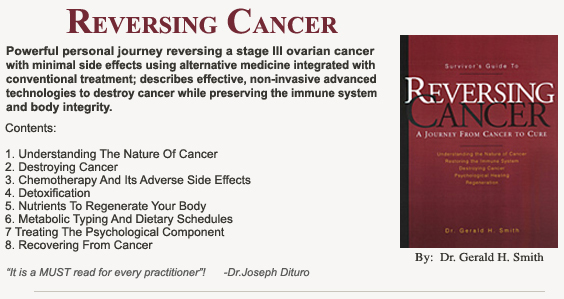 Researcher, author, and clinical practitioner, Dr. Gerald H. Smith, has collaborated with Dr. Carlson to refine the clinical techniques. Doctor Smith is a recognized authority in the field of head, neck and facial pain. Here we present a wide variety of sometimes not-so-obvious connections that can result in resolution of problems many health-care professionals would have given-up on. Indeed, for some of these patients, many physicians had given up on them.